Did you know that your body is made up of 60% water? This means that, apart from air and food, water is very important for your health. 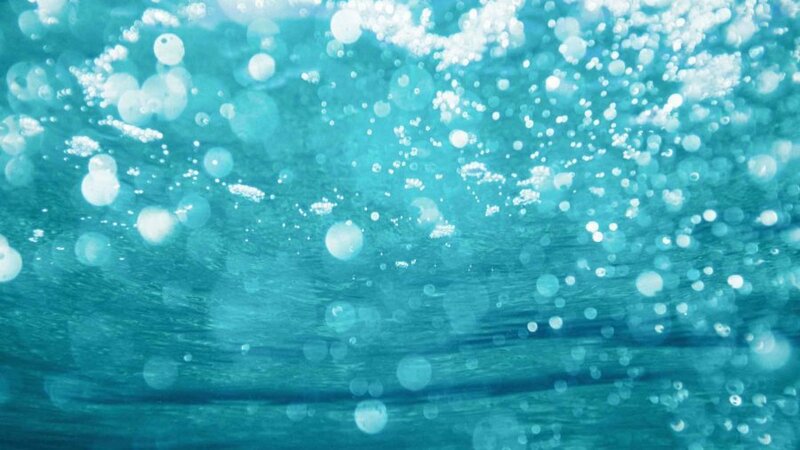 The ancient ayurvedic classic texts described the different qualities of water according to their source. For example, they advised not to drink salty water or water from still ponds, but to prefer wells, streams and rainwater. Nowadays, most people in New Zealand get their water from taps, bores or collected rain. Municipal tap water is filtered and treated with chemicals such as chlorine and flouride. There are concerns about taking these chemicals, and there are many commercial filtration systems to remove them. Purifying water by reverse osmosis was popular in the 80s and 90s, but there was concern that 100% pure water is not hydrating, and in fact leaches minerals from the body. Bottled spring water from deep sources is slightly alkaline and contains many minerals, and has long been popular as a healthy option, but make sure the bottled spring water is genuine and not just bottled tap water (yes it often happens!). There is a lot of modern advice to drink a lot of water – 1.5, or 2 litres a day, or even more. The ayurvedic texts do NOT recommend drinking a lot of water. Ayurvedic advice is to drink when you are thirsty! However, older people need to be more aware, as their thirst reflex is reduced and they can often become dehydrated because they forget to drink. On the other hand, ayurvedic practitioners advise not to drink a lot with meals, as this will dampen the effectiveness of your digestion. They usually advise to keep half your stomach for food, a quarter for drink, and a quarter empty space. The ayurvedic advice is to drink a little with meals, to lubricate the food in the stomach. However, don’t drink at least 90 minutes after a meal. This gives your stomach a chance to finish digesting. It is okay to drink before meals, but give a space of 15-20 minutes before you start eating. This means that you should be drinking mainly between meals, but not directly after meals. In Ayurveda, water is considered to boost digestion and metabolism (called Agni in Sanskrit). However, for this to happen you must drink water at the right temperature. Kapha and Vata people should drink their water hot, and Pitta people, at room temperature or warm. Drinking ice cold water dampens agni and can contribute to digestive problems and gaining weight. Do this only in Summer, and drinking in small sips. By sipping small amounts of warm to hot water frequently, you will help digestion while staying hydrated at the right levels. It is surprising that many people don’t like to drink water. Children often reject plain water and ask for juices and fizzy drinks. Adults often drink coffee or tea when they are thirsty. Juices and fizzy drinks give a blood sugar surge, which is not good for the health of children, and could predispose them to obesity and diabetes. Coffee and tea are poor hydrators – in fact they stimulate the body to eliminate water. While you can drink other beverages and moderate amounts of alcohol, water is best for rehydration – and we need to rehydrate every day. 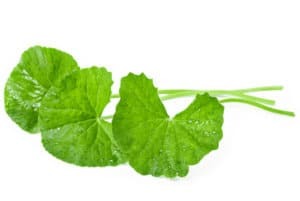 If you must have flavour, in Winter you can boil your water with spices such as fennel, cumin and cardamom; and in Summer you can add mint leaves or fresh lime juice. Having a big glass of warm water with some lemon juice is great first thing in the morning. It encourages elimination, stimulates digestion, and paradoxically increases your body’s alkalinity – ideal if you had a meat feast the night before. The water is best stored overnight and drunk in the morning. 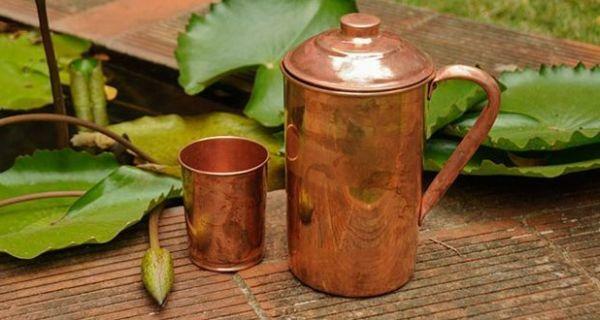 Only 1-2 cups of copper-stored water a day are recommended. Take a few of these tips and start today. Make sure you drink good quality, pure water with a neutral taste. Make sure you drink enough, but not too much. Sip frequent small amounts of warm to hot water, depending on season and your constitution. Finally, take a moment to bless your water before you consume it. Scientific studies have shown that blessing water restructures it, creating an altered molecular configuration that is more usable by the body. Water is indeed precious.